Expectations of Motherhood: Very different from reality! 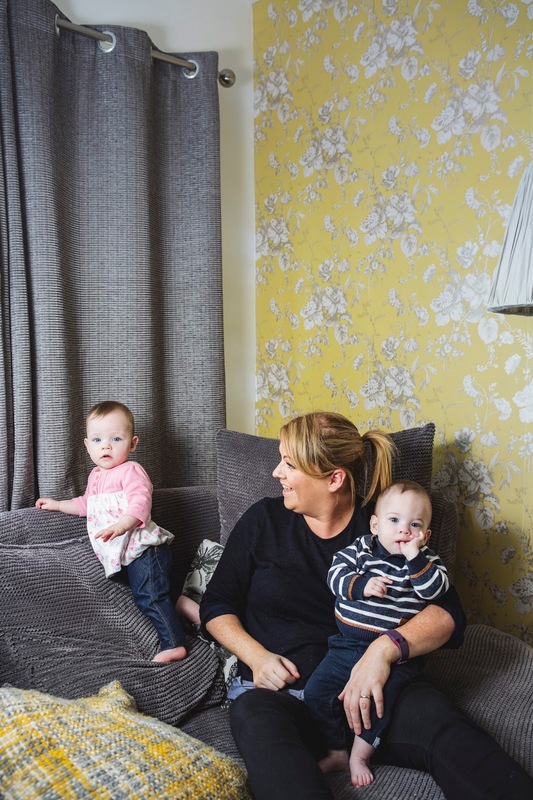 I never expected it to be easy, but having twins throws up a whole new set of challenges, all the thoughts of coffee-shopping my way through maternity leave were somewhat impaired by the practical aspect of having two little monkeys to deal with, and a monster truck double buggy! Reality of Motherhood: Argh the tiredness! No matter how any one tries to explain it to you, until you’ve lived through the sleep deprivation of the newborn stage you’ll never quite understand it! 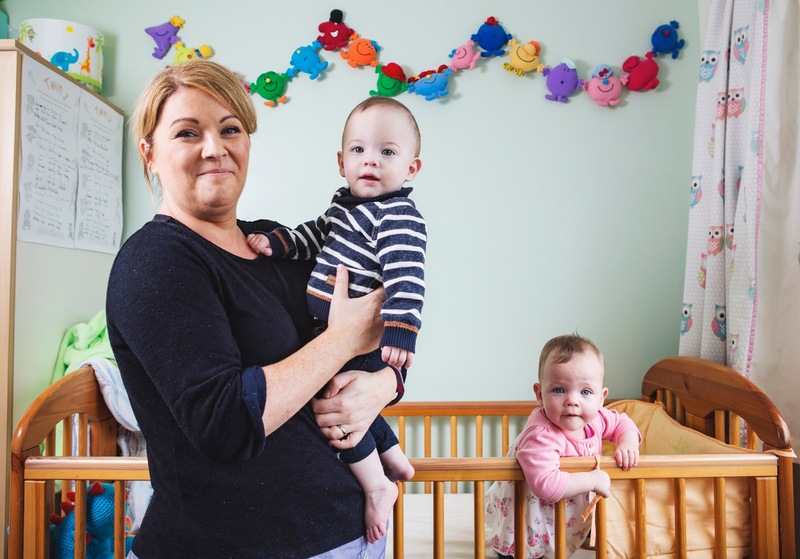 But the payoffs – those gorgeous cuddles, and little cheeky smiles, all dependent on you – it’s a big responsibility but every new thing they do and learn makes you so proud it’s unreal. 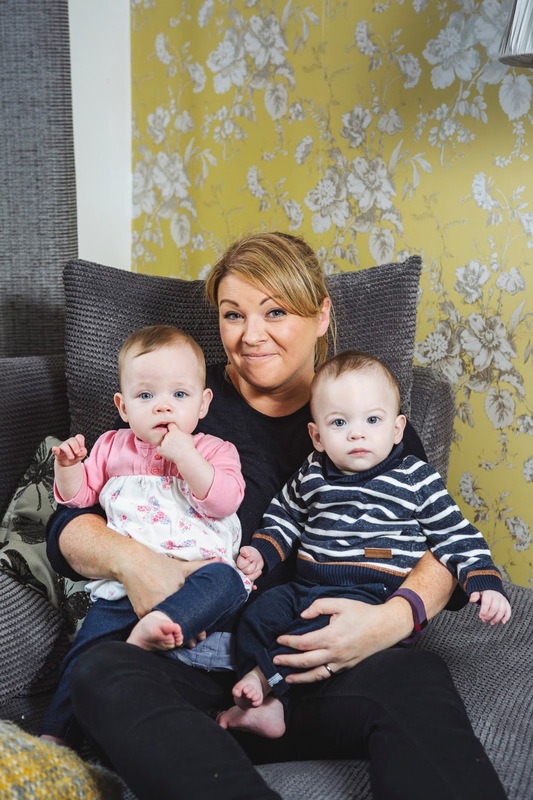 Taking your children home for the first time: Darcy and Seth were 2 months early, and spent their first 6 weeks of life on the neonatal unit, so taking them home for the first time was nothing like the experience I had imagined bringing out first child/children home would be. It was exciting, frightening, amazing yet overwhelming. Probably the best yet most terrifying day of my life! The hardest parts of being a mother: The constant guilt that you only have one pair of hands yet there are two little faces looking up at you wanting attention, it’s hard not to beat yourself up about it. The best parts of being a mother: Having two beautiful babies who despite an impatient entry into the world are thriving, knowing I’m helping them grow and develop, and their beaming smiles when they see me is enough to melt anyone’s heart. Has becoming a mother changed you? Yes. In many ways for the better, but also in ways which I didn’t imagine it would affect me and my personality. Hopes for your family: All I can hope is that Darcy and Seth are happy, healthy children, to whom I can give as many opportunities and experiences as possible, and that one day they’ll thank me for it! 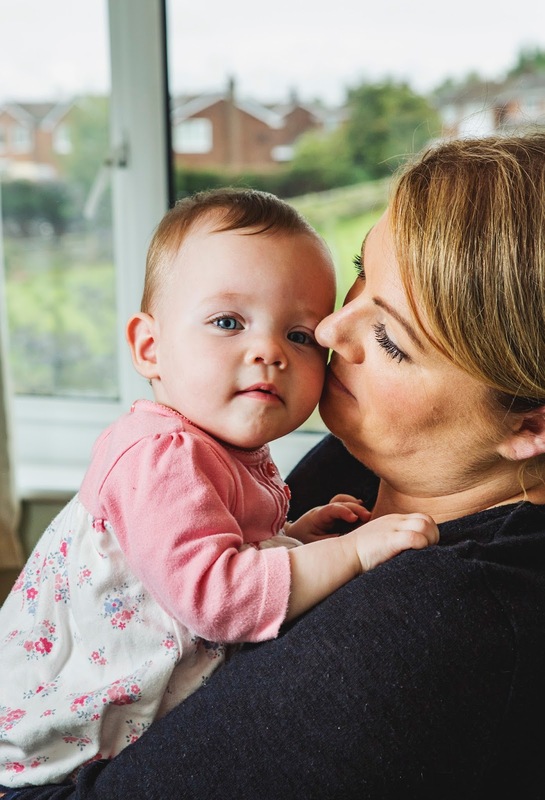 What advice would you offer to new and expectant mums: Be confident in your own abilities, but do not be scared to ask for help or advice – we’re all only human, and as a first time mum it’s easy to put massive expectations on yourself that aren’t realistic. Take time to get used to it, and don’t panic if it doesn’t all come naturally at first, it’s definitely a learning curve – but it’s so worth it!